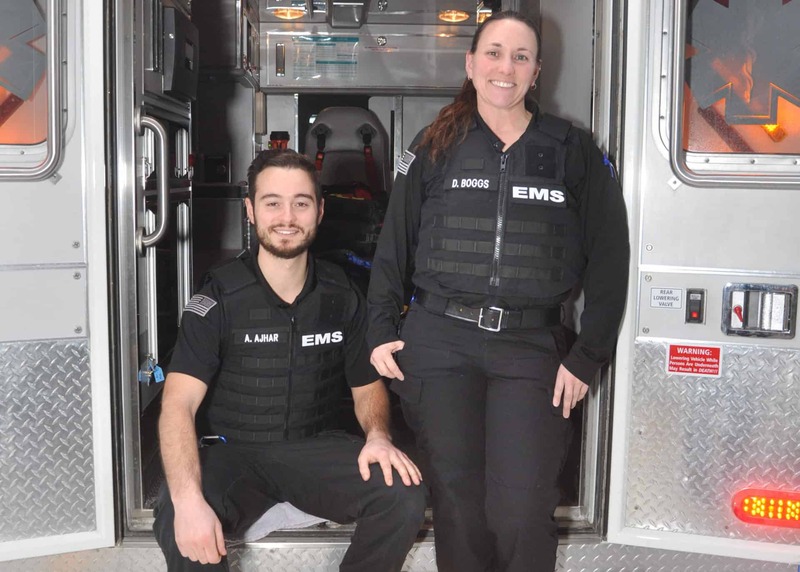 Transform your career with an innovative and patient-focused 911 response agency. Competitive wages for new and experienced providers. Power stretchers and power load systems, as well as other injury-preventing equipment. Opportunities to go beyond daily ambulance operations. 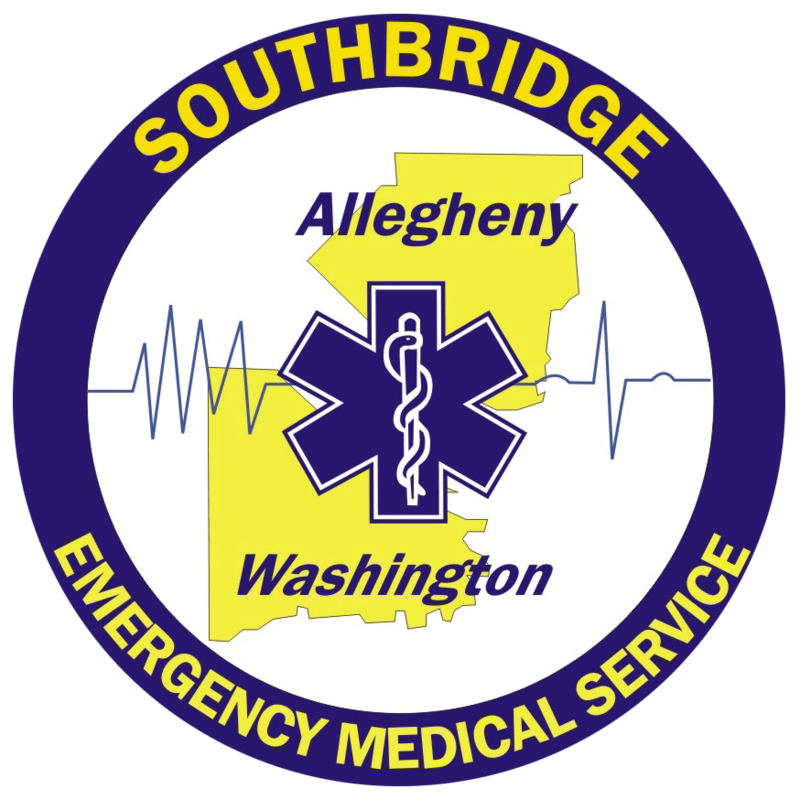 *Applications for Emergency Medical Technician (EMT) and Paramedic are accepted at anytime; however, we will only contact you when we are testing for open positions. Please complete an application by clicking the link below.